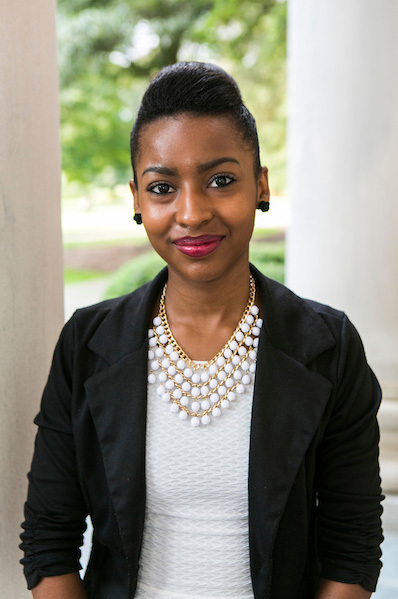 Samford University journalism and mass communication junior Asia Burns of Alpharetta, Georgia, has earned the Public Relations Student Society of America’s (PRSSA) Gary Yoshimura Scholarship. Each year, only one U.S. student is chosen for the Yoshimura Scholarship, which provides funding for the student’s education. Burns, who is concentrating in the fields of public relations and print journalism, is president of Samford’s PRSSA chapter and serves as editor-in-chief of the Samford Crimson. This summer, she completed an internship with the Atlanta Journal-Constitution newspaper.